Indivisible Warren County is hosting a public forum discussing Iowa Energy and Water this Thursday, sponsored by the Indianola Green Team and the Indianola Branch of AAUW. 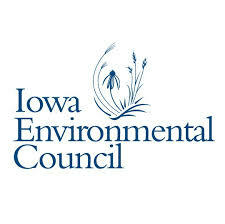 The featured speakers at the forum include Cindy Lane and Kerri Johanssen from the Iowa Environmental Council. Ron Heideman with Indivisible Warren County tells KNIA News the group organizes forums such as these to help educate residents on some of the issues impacting our lives today. The meeting takes place at the Warren County Historical Museum at 6:30pm.